Dusty Hillman, service coordinator at the school-based health center at Brewer Community School, talks about the services available, which include dental care. Penobscot Community Health Care runs the school-based health clinic at the Brewer Community School. From left Barbara Dunakin, practice director, Dusty Hillman, service coordinator and Lisa Bergmark, physician assistant, talk about the school-based health clinic at the Brewer Community School Wednesday. 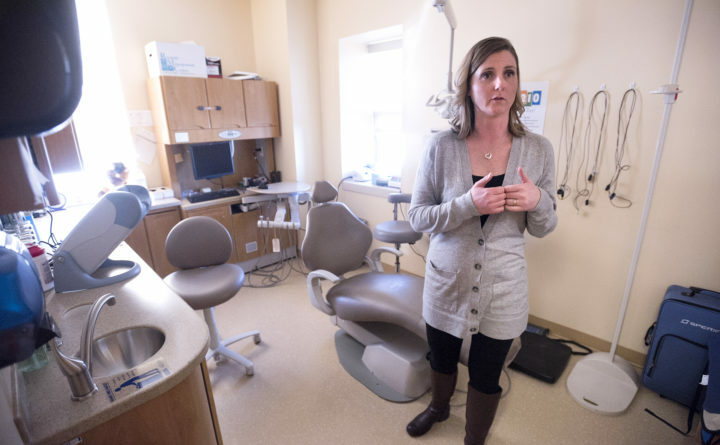 In addition to medical care, the center, administered by Penobscot Community Health Care, provides students with mental health counseling and dental care. At 9 a.m. on a recent weekday, physician assistant Lisa Bergmark assessed a youngster’s sore throat at the Brewer Community School, checking for signs of a strep infection. She swabbed the irritated tissue and ran a quick test, which came up negative. There was no fever and no other signs of illness. 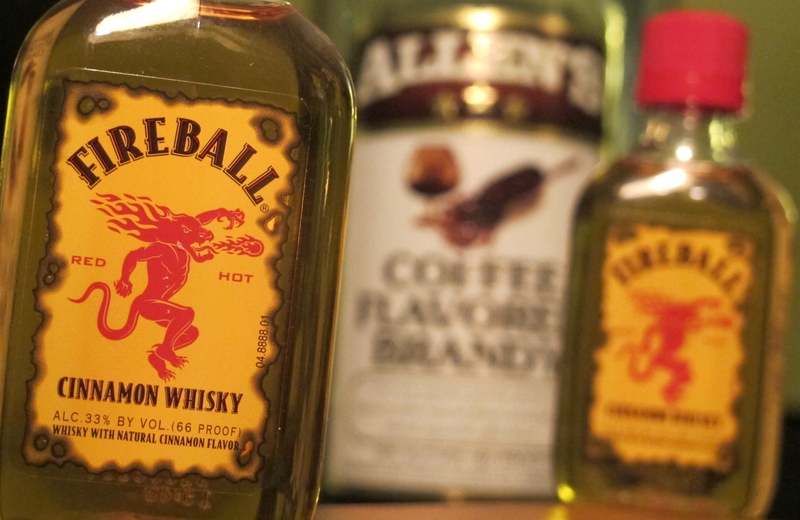 So, fortified with Tylenol and a cup of ice, her patient went right back to class. As the medical eyes and ears at the school’s on-site health clinic, Bergmark diagnoses and treats strep throat, ear infections, skin rashes, flu, minor injuries and more. She also provides sports physicals, immunizations and other services. She divides her work week between seeing pre-kindergarten to eighth-grade students at the Brewer Community School and their older counterparts at nearby Brewer High School. Last year, about 15 Maine school-based health centers like this one in Brewer abruptly lost a total of about $600,000 per year in critical grant funding, when lawmakers reallocated public health dollars from the Fund for a Healthy Maine to meet other budget priorities. That cut also eliminated about $200,000 per year in federal matching dollars used to support the work of the school-based health centers. On Feb. 1, lawmakers on the legislature’s Health and Human Services Committee voted to reinstate that funding, but only for the current budget cycle, leaving it up to future legislatures to decide how much the state values its school-based health centers. For the past 25 years or so, school-based health centers in Maine have provided on-site medical care, mental health counseling and dental care to thousands of children and teens from all socioeconomic backgrounds. About half come from low-income homes. Many are enrolled in Medicaid, called MaineCare here, but others have no insurance coverage. The service not only puts health care within easy reach of youngsters who might not have it otherwise, but it also helps working parents and others for whom responding to a child’s minor illness during the school day may represent a significant inconvenience or financial sacrifice, supporters say. “I don’t think there was any thought given [at the time the cuts were made] to the benefits children and their families receive through school-based health centers,” said Rep. Jim Handy, D-Lewiston, whose funding proposal won the committee’s qualified endorsement. In his hometown of Lewiston, he said, students from the traditional working-class community and the established population of residents from Somalia and elsewhere rely on health care through the school-based health center. “My concern is for the welfare all Maine students, where they’re new Mainers or longtime residents,” he said. 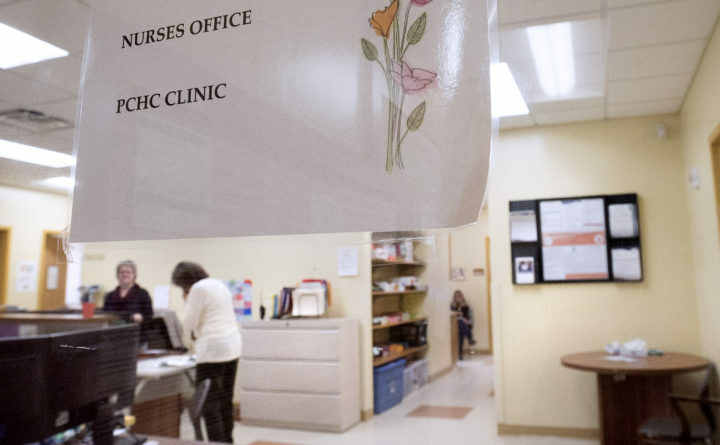 While some of the health centers can “cobble together” funding from various sources to help make up for a loss of state and federal grants, Handy said others may be severely impacted and even forced to close if Maine lawmakers fail to restore funds in the long term. The HHS committee took public testimony on Handy’s bill on Jan. 18, drawing a crowded roomful of ardent supporters and no public opposition. During their work session last Thursday, committee members got a refresher course in the Fund for a Healthy Maine, funded each year by an approximately $50 million influx from the 1998 settlement between all 50 states and the tobacco industry. The Fund for Healthy Maine was set up as an effort to direct the tobacco dollars into specified public health programs and protect them from being diverted for other purposes. Unlike the state’s general fund, the administration of the Fund for a Healthy Maine falls under the direct jurisdiction of the committee. In recent years, lawmakers have increasingly turned to the fund to replace general fund dollars, including last year when school-based health centers lost their allocation as part of a broader cut to public health programming in schools. Uncertainty over future demands on the fund led HHS committee members to amend Handy’s bill and approve only a one-time allocation for each of the two years of the current budget cycle. Under a proposal from Rep. Anne Perry, D-Calais, they agreed to include language in the final text of the measure making explicit their intent to conduct a thorough review next session of the status of the Fund for Healthy Maine and the public health programs it supports. Republican committee chair Eric Brakey of Auburn was one of four members who voted against the measure, saying he recognized the value of school health centers but was reluctant to “kick the can” of finding a permanent solution into the future. Brakey said schools could use their general education funds to support health centers, but others on the committee said education funding is already in short supply and should be used to build academic programs. School-based health centers do not take the place of the school nurse. Nurses are typically employed by the school district to handle routine medication administration, health screenings, vaccination records and minor health complaints. Nurses cannot diagnose a medical problem or prescribe medicines. Their services are provided without charge to families as part of the school budget. The National Association of School Nurses endorses the role of school-based health centers and the state chapter testified last month in support of re-funding Maine’s centers. The health centers bill private insurance and MaineCare, and offer a sliding scale of fees for families who have no coverage. The state and federal grant funding goes a long way in offsetting operational losses because of low reimbursement rates from insurers and unpaid bills. Most school clinics in Maine are supported by a larger health care entity, such as a hospital system or community health program. The Brewer clinic is staffed and administered by Penobscot Community Health Care, a federally funded organization that focuses on the health needs of low-income and underserved populations. It functions as one of PCHC’s several freestanding outpatient clinics. At MaineGeneral Health in Waterville, one of Maine’s largest health care systems, Chief Transformation Officer Dr. Barbara Crowley said school health centers have proven their merit. Crowley was on the advisory team that in 1992 established one of Maine’s first ones, at Maranacook Community HIgh School in Readfield. After it opened, she served as medical director for several years. Now in its 25th year, the Maranacook center is loosely affiliated with MaineGeneral Health, along with other community organizations. She learned from her experience at Maranacook that many Maine youngsters rarely see a physician, even for routine wellness visits, because of financial problems, lack of transportation, family dysfunction and other factors. “For me, school-based health centers exist to capture the entire breadth of students who need our support,” Crowley said.